My usual subject matter is landscapes and seascapes, using bright colours and bold lines to bring joy and vibrancy to the images. My landscapes often take on a semi-abstract feel as I do not rely on direct representation, using photographs and sketches simply as reference points rather than to capture fine detail. 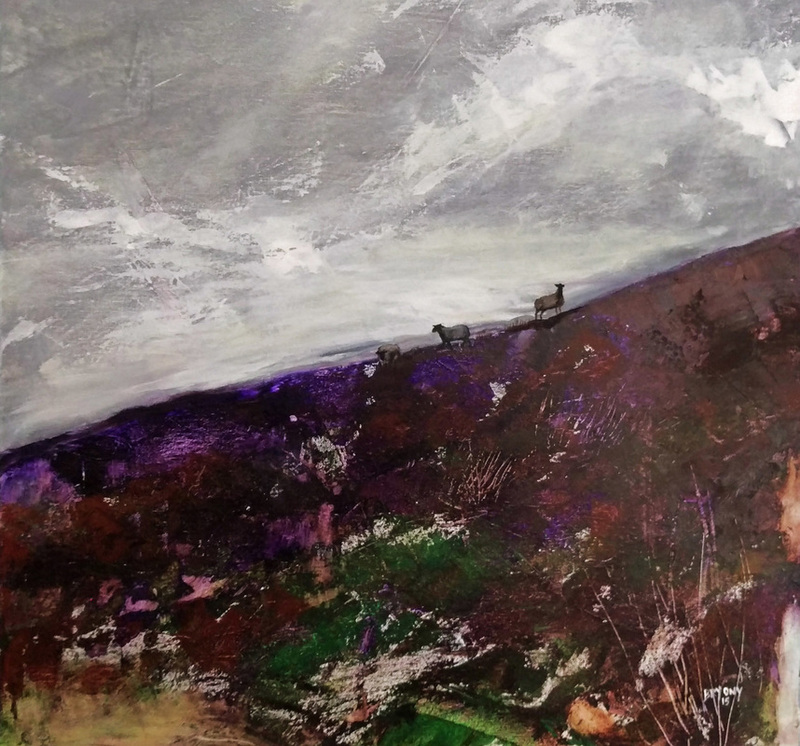 The beauty and drama of the scenery on the Isle of Man is an endless source of inspiration to me and I attempt to reflect this through my paintings.